New for 2012, Le Moulin de Borgolaccio is a renovated flour mill set in the mountainous villages of La Balagne, affording views across the Regino valley. This three-bedroom house – retaining original features such as a grinding wheel – is a must for those seeking a character property in a rural location. The most unique property in the Corsican Places collection is la Tour de Calanca - dating back to the 15th century and originally a watchtower, it was designed to protect the Corsican coast from pirate invasion. This one-bedroom house comes complete with rooftop terrace and views over the Valinco Bay and is just a stroll away from a secluded beach. Corsican Places is pleased to announce that it will charter a new flight route for 2012: Manchester – Calvi with Flybe, aboard the airline’s brand new E175 aircraft. Next season (2012), Corsican Places will also continue to charter its London Stansted – Calvi flight with Titan Airways, as well as again offer the London Heathrow – Figari flight with bmi British Midland. Corsican Places can book holiday packages incorporating any of the UK flight routes into the island – subject to availability. Corsican Places is also offering a range of Early Booking Offers on its 2012 holidays, valid if booked by 30 November 2011. These include savings of £50 per person on flight inclusive holidays* staying at chosen properties, for travel on selected dates in May, June or September 2012. Increased Child Discounts and Free UK Airport Lounge Access are also available. Please see www.corsica.co.uk for more details. 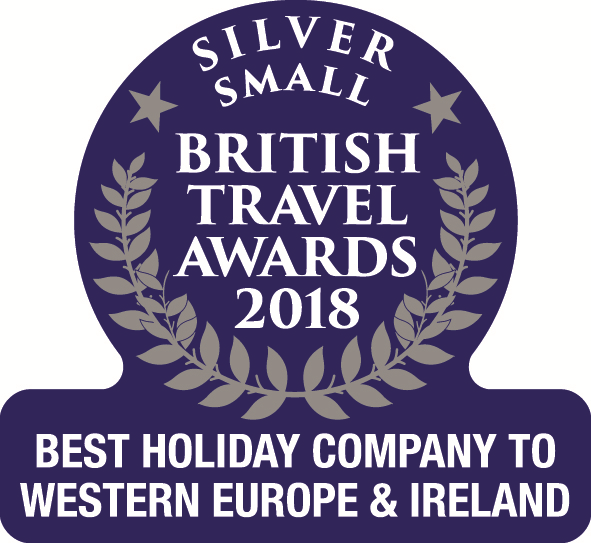 Next season, prices start from £399 per person (four sharing), based on seven nights self-catering in a two-bedroom apartment, including flights and transfers. For more information, call Corsican Places Reservations Department on 0845 330 2113 or visit www.corsica.co.uk. * must include either the Stansted – Calvi; Manchester – Calvi OR London Heathrow – Figari flights.